Innovative nonprofits are tackling the digital divide and helping communities get the access, devices, and skills they need to engage in civic life and access resources, education, and support. We often talk about closing the digital divide in terms of a three-legged stool: computer equipment, digital literacy training, and affordable internet access. In addition, we often rely on other legs such as partnership or data to further stabilize the stool. 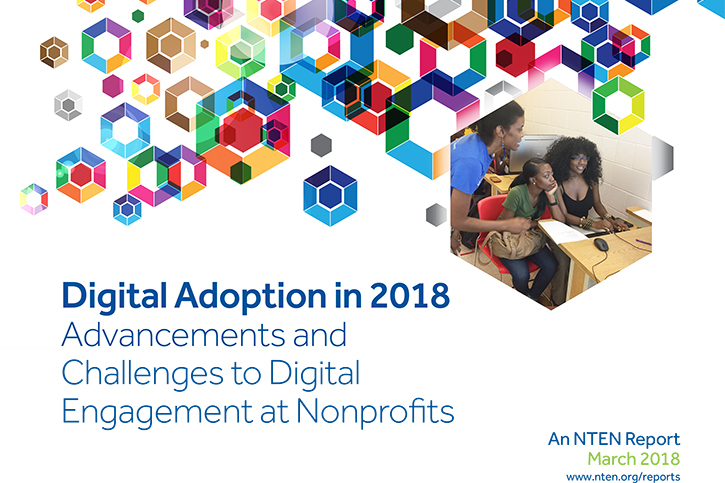 A Plus Kids and Fairfax Renaissance Development Corporation are two of the increasing number of nonprofits who reported that they offered digital inclusion programming in the recent Digital Adoption in 2018 report, produced by NTEN in partnership with Mobile Citizen. The results of the report are encouraging: more organizations indicate that they provide at least some form of digital inclusion programming than in 2015. Some gaps around digital adoption have started to close, but new gaps have been identified in several groups of people: low-income families, students, seniors, immigrants and refugees, and unemployed individuals. Most respondents offered a mix of services with computer labs and training programs being the most common. 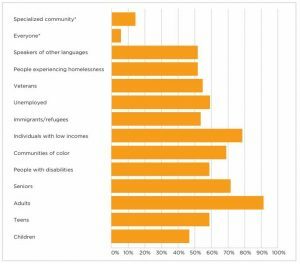 More than 25 percent of respondents offered some kind of computer equipment to constituents. Access services—such as broadband, WiFi, and internet—were also frequently offered. This is consistent with what we see in our digital inclusion work at Mobile Citizen. Both A Plus Kids and Fairfax are addressing the digital divide in those communities identified as having a gap. 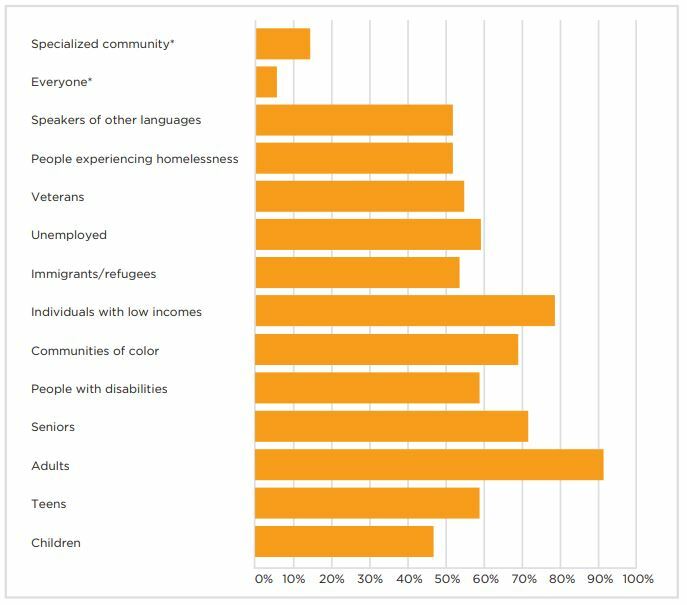 Chart from the report 2018 Digital Adoption in 2018, showing communities with greatest needs. 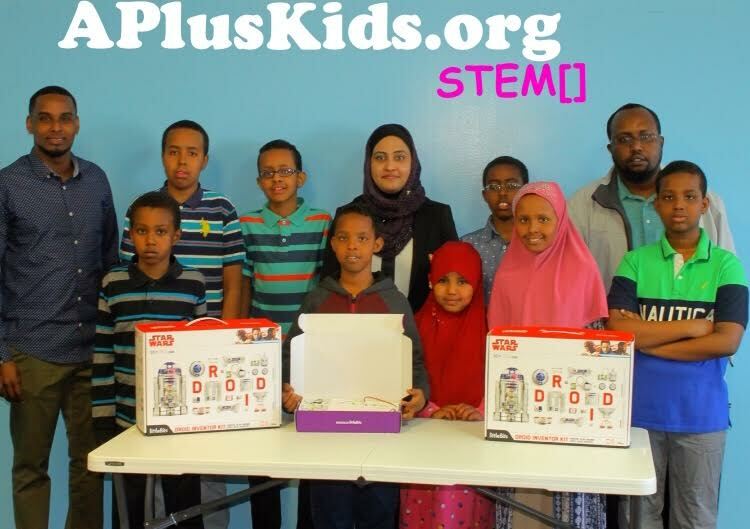 Like the more than 50 percent of survey respondents who named immigrants and refugees as a demographic with need, A Plus Kids serves a growing African immigrant community living in a small neighborhood just outside Minneapolis. 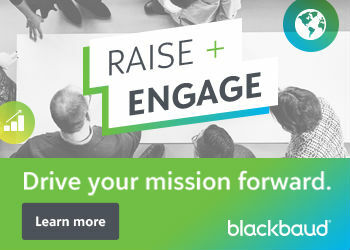 In addition to closing the digital divide, their goal is to close the racial STEM gap by connecting these underserved families to affordable internet access, high quality math and science courses, and innovative educational technologies. Since their founding just two years ago, the organization has provided low-cost internet access and digital training, which Program Director Hodan Saed says is key to job readiness. Participants in an A Plus Kids program. The organization’s goal is to raise employability of their clients through increasing access to the internet and the skills to access the resources it provides. But they face considerable additional challenges, including a lack of knowledge among families about the healthcare and county resources available to them, language translation issues, and a lack of recognition of the skills and experience they developed in their countries of origin. In one case, they had an individual who was struggling to find community resources and a job. Through A Plus Kids’ resume building training and community outreach program, he gained the skills required to find a good job, as well as numerous other resources he needed in the community. In the two years since the organization was founded, A Plus Kids has been successful in shrinking the digital divide by providing low-cost internet access to 50 families, and offering after-school programs to hundreds of children, teens, and parents. 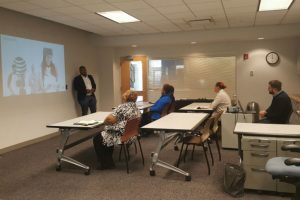 Over in Cleveland, Ohio, Fairfax Renaissance Development Corporation is focused on strengthening neighborhoods through housing and utility assistance, community engagement, and workforce development. Their workforce readiness program includes digital literacy training, online application assistance, and hiring events. Although the organization serves the entire community, the majority of people taking advantage of their services are African-Americans ages 18 to 65 from moderate to extremely low-income families, and a high percentage of their constituents fall into two groups identified in the research: seniors and the unemployed. Fairfax Workforce Development Program Manager Demetrius Williams, who is also part of NTEN’s Digital Inclusion Fellowship program, says access to internet and devices as key barriers to success. When low-income people don’t have either at home, they need to go to a community center or other public place. Mr. Williams says that means they don’t have the time to try new things, or to learn—they are either waiting for a computer or being rushed off one. Adult learners at a Fairfax training. Fairfax provides access to internet, computers, and digital literacy training to remove the barriers to getting a good job. Seniors, another gap area noted in the research, face slightly different challenges. Some do need to stay or return to the workforce for financial reasons, but others just want to stay connected to their grandchildren. For this audience that has less exposure to the internet, and may still be using outdated technology like flip phones, Fairfax provides computer classes specific to their needs. For example, they learn how to pay bills online and stay connected to family. As trusted partners in the communities they serve, nonprofits are also in a unique and important position to help their community members who are not online find the relevancy, tools, and skills to access the services, benefits and social connections that await online. Wherever your organization may be today with regards to digital inclusion, this report and success stories will help you understand some of the challenges, opportunities, and considerations for incorporating digital equity into your work. This is part one of a two-part series on digital inclusion produced by Mobile Citizen. Read the second article here.